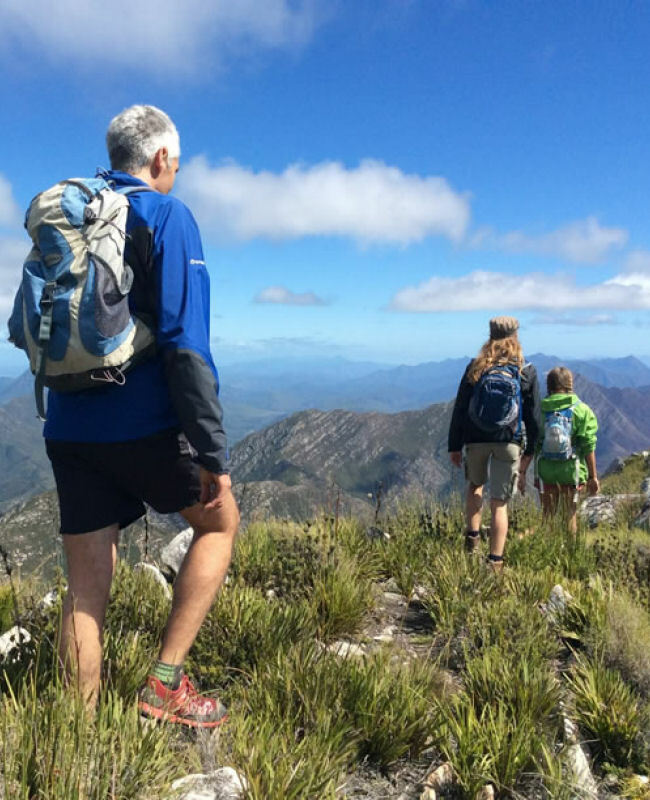 The entire region is a birders and hikers paradise – indigenous rain forest, coastal wetlands and forest trails, Fynbos mountain vegetation, river estuaries, coasting hiking, waterfalls and rock pools. There are experienced tour guides offering a variety of experiences. By far the most popular with hikers, is a nature reserve and national monument that lies to the south of Plettenberg bay. The ecology of the Robberg Peninsula is similar to that of other rocky headlands and promontories on this coastline. It presents a fine example of how plants and animals adapt to the interacting influences of land and sea. The Reserve offers a choice of three circular routes of increasing difficulty with distance: a short and comparatively easy 2.2 kms; a more difficult 5.6 kms and more challenging 9.2 kms. Alongside the N2 between Knysna and Plettenberg Bay is a very short, pleasant walk of 1 km offering a good introduction to the forests. offers a choice of two circular routes, 3ms or 9 kms. 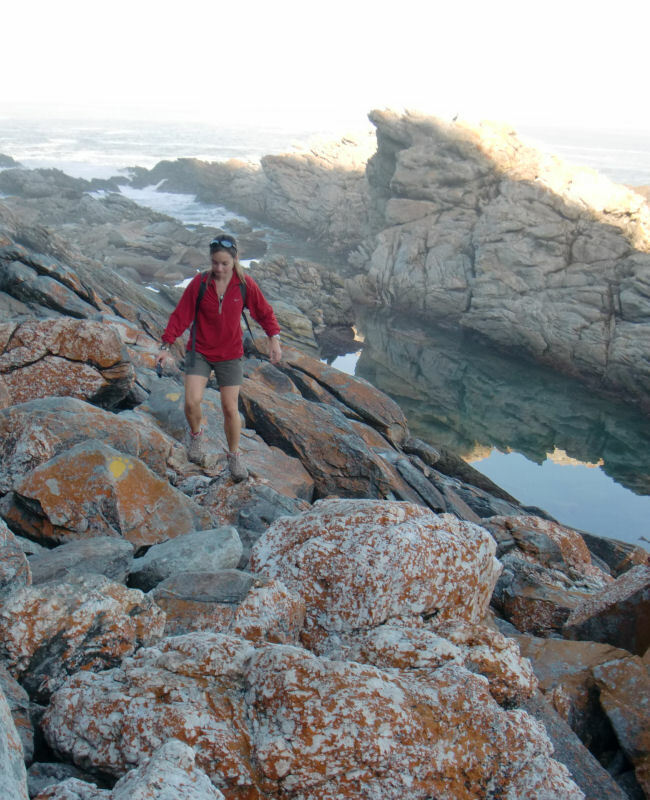 Fairly rough terrain is covered, offering magnificent views of the coastline, passing through forest, pine plantation and Fynbos, along a beautiful rocky beach and climbs an escarpment overlooking the sea. The beauty of this walk likes in its variety and the magnificence of the scenery. A small village situated at the mouth of the Groot River at the bottom of the Groot River pass alongside the Groot River estuary forming part of the Tsitsikamma De Vasselot nature reserve offering a network of trails traversing a wide diversity of geographical features – sea, lagoons, estuaries, rivers, Fynbos, forests, valleys and mountains. “Place of abundant or sparkling water”, where cold and warm currents meet and mingle to create an immensely rich variety of underwater species. This enchanting area is covered in large tracts of indigenous forest, commercial plantation, Fynbos and is rich in animal and bird life. Deep river gorges cleft the plateau as they make their way down to the sea, creating spectacular waterfalls and deep kloofs. 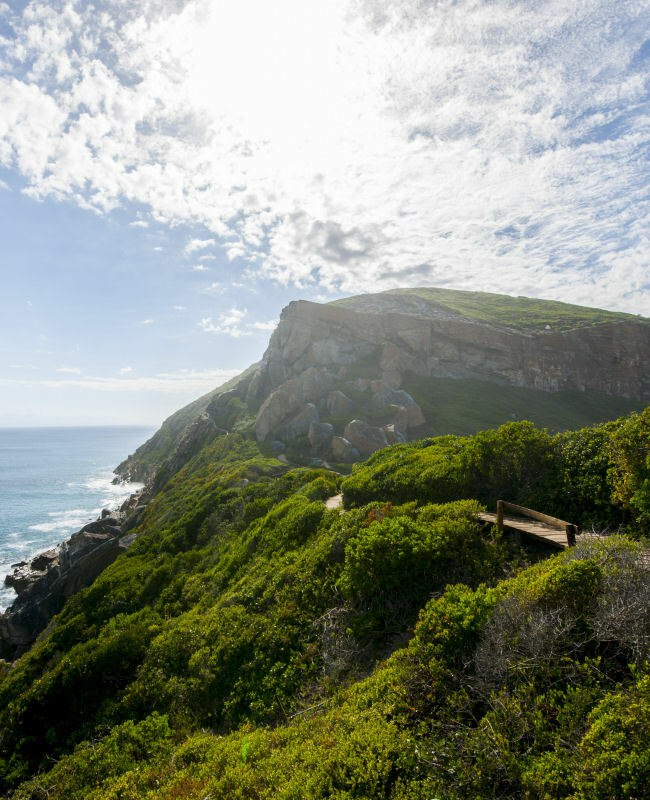 The Tskitsikamma National Park encompasses a marine reserve made up of 80km of rugged coastline and offers the visitor magnificent scenery, walks and hiking trails.